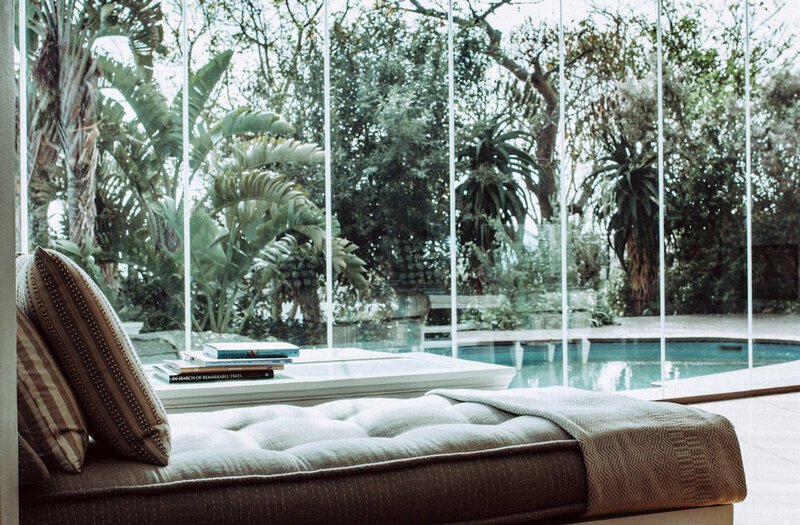 The Abridged: Behind Ellerman House’s sunny yellow twentieth-century facade is a treasure trove of priceless art and antique interiors. 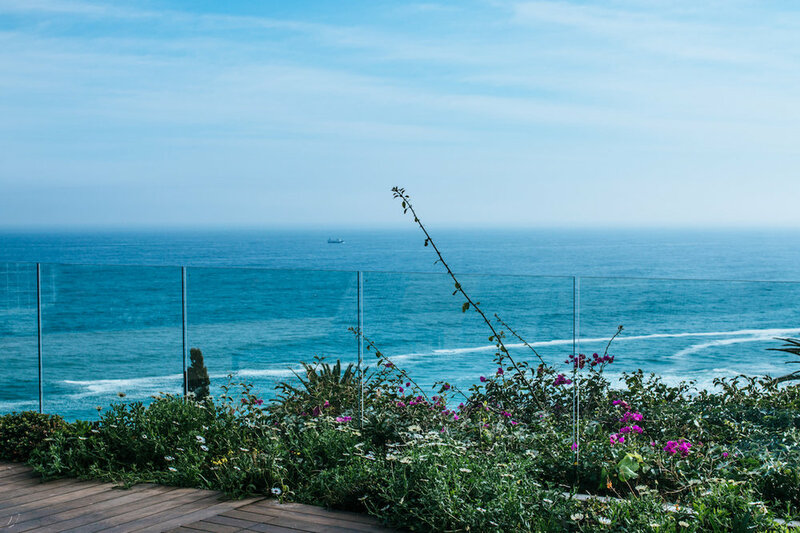 Twenty-minutes drive from town and The V&A Waterfront, and within easy reach of Table Mountain, and some of the Cape's best beaches, Ellerman House is perfectly located. Built in 1903 this prime spot of Camps Bay occupies “some of the most expensive grass in town” according to one member of staff. 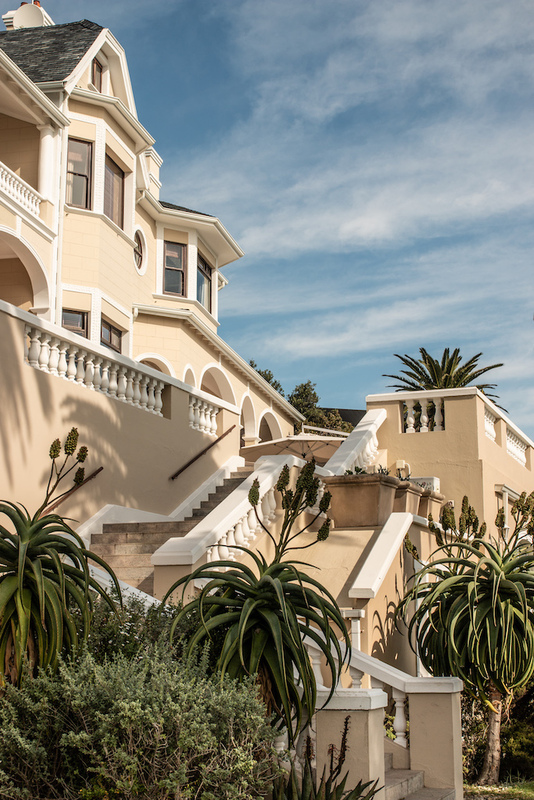 Private home-turned-hotel, Ellerman House retains an air of exclusivity. Unassuming upon entering, there's no reception as such, but the friendly door staff and telling brass plate will let you know you're in the right place. Each of the thirteen rooms have their own unique style, the best with private balconies or terraces overlooking the ocean, as well as two exclusive use villas. Enormous beds with fabric headboards are covered in knitted throws. Marble-clad bathrooms include his and hers sinks and sink-into bathtubs, as well as local favourite, Charlotte Rhys toiletries. A (very) well-stocked minibar leaves guests wanting for nothing. Wine, spirits, soft drinks, as well as little jars of sweets and snacks. 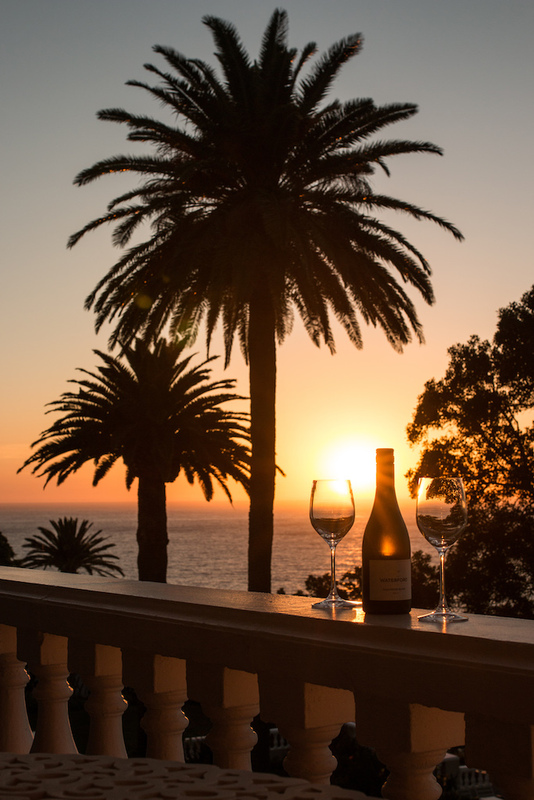 Almost everything on the menu at Ellerman House is locally sourced, from the fish to the fruit whist wine connoisseurs rejoice! You’ve got 7500 to choose from. 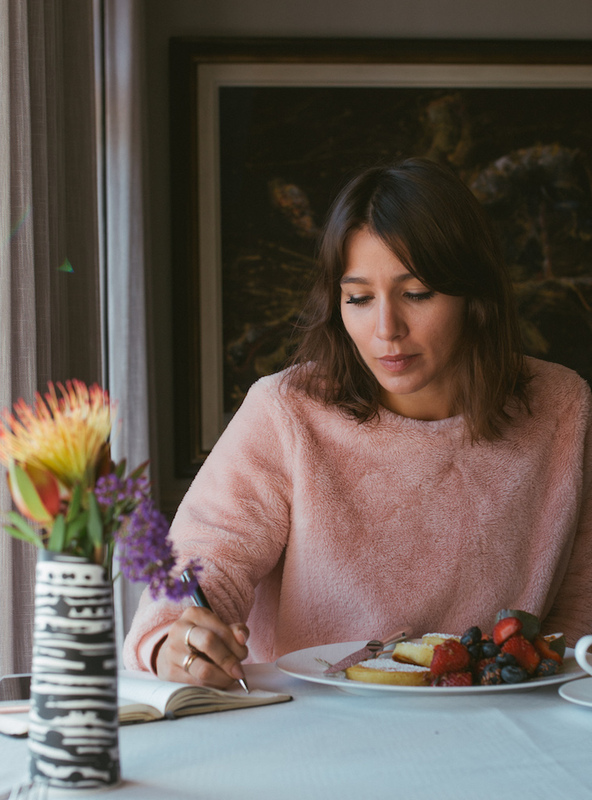 Breakfast is your choice of poached eggs with salmon, a full English, fluffy pancakes, and fresh juices. Trendy Clifton and Cape Town’s urban centre, are also brimming with nearby, you might also choose to enjoy the odd meal out. On the ground floor, there's even round the clock pantry filled to the rafters with fudge, chocolates, gluten-free cakes, sandwiches, yoghurts, coffee, the list goes on. Aside from its five-star hotel credentials, Ellerman House has a pretty serious art collection. Take a tour of dedicated art gallery, as well as the owner’s personal collection, displayed throughout the house. And if art’s not really you’re thing, there is a truly immersive spa to indulge yourself, with a gym boasting some pretty spectacular sea views. And if you don’t want to leave the comfort of your suite? Some in-room workout gear (skipping rope, yoga mat, weights). Rates: From £600 per room per night. Inc. Breakfast & Taxes.